Getting started on a B2B video marketing strategy begins with quality content. Here’s a secret: if you’ve been actively blogging, you already have great content. If you’re new to video, the smoothest transition is to transform your blog posts into engaging, quality videos. Companies are realizing the benefits of video. HubSpot’s new 2017 State of Inbound reports that 46 percent of companies plan to add Facebook video to their content distribution strategy, and 48 percent plan to add YouTube. These efforts are likely to pay off, as a 2016 report showed that businesses using video grow company revenue 40 percent faster year-over-year than organizations without video. Let’s be honest: video is intimidating. Producing quality video is cheaper now but not necessarily any easier if you’ve never done it before. We’ve been there, so now we’re here to share our secrets. Take a deep breath and start with a little strategy. Analyze your blog data from the last year and find blogs with the most views and highest conversion rates. While there’s not a one-to-one relationship between high-performing blogs and high-performing videos, it’s a starting place. Once you’ve compiled the best blogs, look at the length of each and decide if they can be converted into single videos or if you should create a video series. There’s a sweet spot in terms of video length. I find that our video marketing content typically sees a drop off in viewership after about 90 seconds. If you think the videos will surpass the 90 to 120 second mark, consider a series or be prepared to only use a small portion of your content. Put that script into production! After, deciding on a release date, you'll be able to move through the production process. Once your due date is set, get to script writing. This step should be fairly painless (we’re not dentists, so you can trust us). Take your high-performing blog and start by cutting it down to the most important information. If you have a copy of the working outline, it may even be better to start there. As you write, test out how the copy sounds when it’s read aloud. The way you speak and the way you write are different, and some things just don’t sound right when read aloud. Video scripts should be more conversational than your writing, and speak at a natural speed – no rushing to cram in more content! Keep it short, and keep it simple. With the video scripted, it’s time to get to storyboarding. This may go without saying, but the visuals are kind of a big deal in video content. There’s no need to go all Hollywood on this step, but take time to plan the basics of the shoot: the number of scenes, where you’ll shoot and how many actors (or coworkers) you’ll need. Stick figure drawings are OK. We won’t judge. Finally, plan out the equipment you’ll need. We’ve had good results filming with cell phones, but you’ll likely want to stabilize your chosen camera with a tripod. Consider investing in a basic lapel mic or a handheld shotgun directional mic. This will ensure that your actors sound as good as they look. 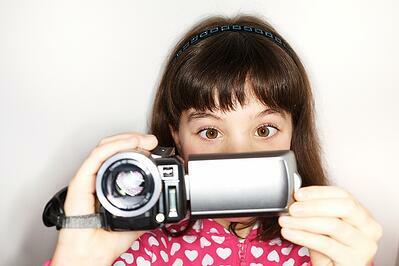 You can also try renting video equipment online or from a local photography store. If you go this route, make sure you rent the equipment a day before the shoot so you have time to test it out. Honestly, it’s better to be a little extra attentive to detail than realize in post production that your main actor’s fly was down. Be methodical and organized when you go into production and post production, and you’ll thank yourself (and maybe even us) when you’re done. Have fun with this! Producing videos is much easier when you aren’t under a time crunch. We enjoy each step and get input from lots of team members. Distribute and watch the engagements roll in. As I mentioned, many companies are turning to Facebook and YouTube for video content distribution, but you know your audience best. If your target audience lives on Twitter, be brave and break away from the pack. Video content isn’t the only brush in your art drawer. HubSpot has just released its annual State of Inbound report, and we’re up to our elbows digging through the insights it offers. Are you ready to discover what’s trending in the world of digital marketing? Inbound marketing is an ever moving and growing world, and the report includes tons of information that can help you assess your current activities and get new ideas. 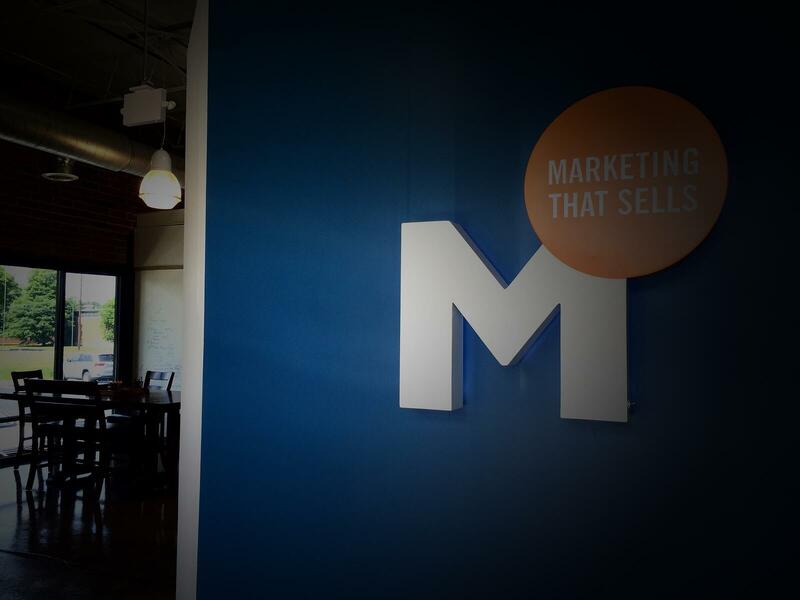 We highly recommend every marketing and communications professional take a look. Download the report for free below!